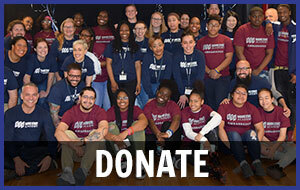 As a tuition-free public charter high school, Broome Street Academy is devoted to providing its students with the necessary skills and support to achieve post-secondary success that leads to positive life outcomes. 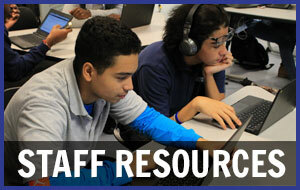 We are located in Community School District 2, but accept applications from students throughout the New York City. 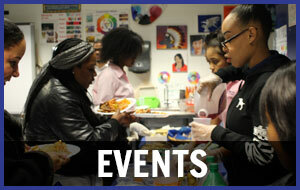 Contact Angela Johnson at (212) 453-0295, ext. 3471 or ajohnson@broomestreetacademy.org with any questions regarding the application process. Paper applications can be submitted via scanned e-mail to Angela Johnson at ajohnson@broomestreetacademy.org or via fax at (212) 966-7253. Please contact Angela Johnson at (212) 453-0295, ext. 3471 or ajohnson@broomestreetacademy.org if you have any questions regarding the Transfer Student admissions process. If you have been already accepted into the school, congratulations! Please fill out and return the enrollment packet within two weeks of acceptance. If families miss the deadline to submit the Enrollment Packet, the student will be placed on the Wait List and their seat will be offered to another student. 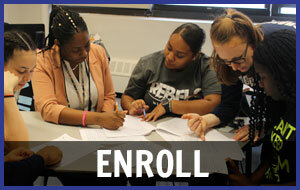 You can schedule an enrollment appointment by contacting Angela Johnson at (212) 453-0295, ext. 3471 or ajohnson@broomestreetacademy.org. If you would like to visit our school and take a tour of our campus, please do! Our address is 555 Broome Street in Manhattan, on the corner of Broome Street & 6th Avenue. The building is easily accessible from the C/E trains at Spring Street (walk downtown on 6th Avenue to Broome Street) or the 1/A/C/E trains at Canal Street (walk uptown on 6th Avenue). Please contact Angela Johnson at (212) 453-0295, ext. 3471 or ajohnson@broomestreetacademy.org to set up an appointment to tour Broome Street Academy!